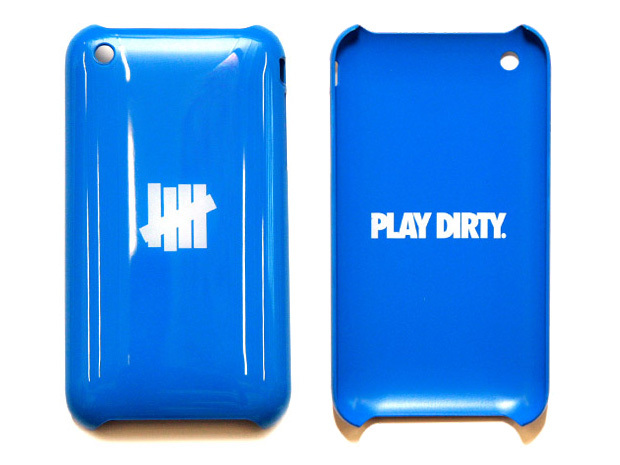 If I had an Iphone I’d definitely wanna rock these stylish cases. 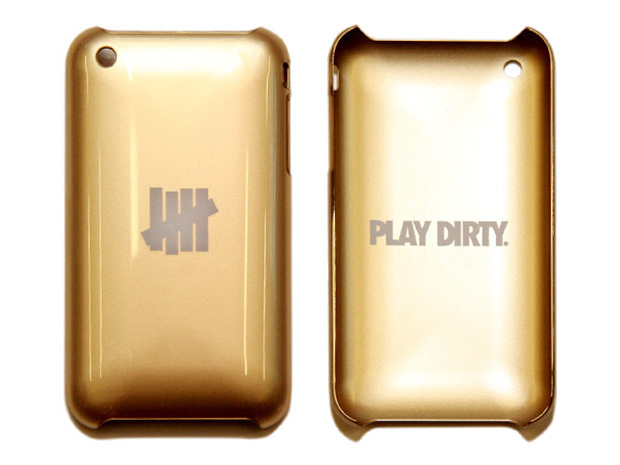 The gold one is my favorite. Whats yours? 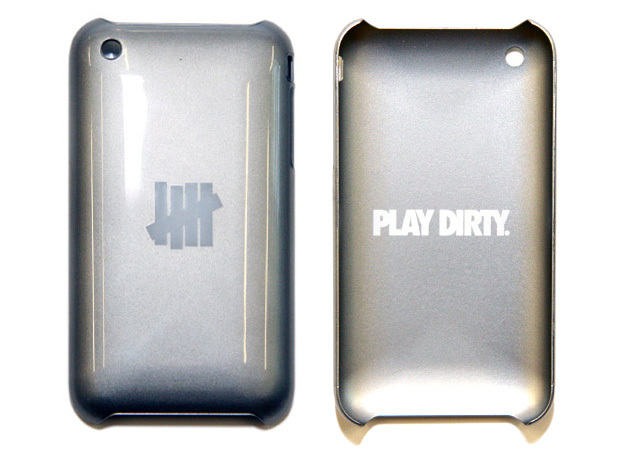 Undefeated prepare to drop another batch of colorways in their iPhone 3G cases this Saturday, October 10th, within their US chapter stores and online. Taking on more flashy color choices then before, three different colorways will see a release, including both a Metallic Silver and Gold as well as a Blue color option.